Like Jamaica so many years ago, Nigeria will be represented at the Winter Olympics in bobsledding—but this time it’s the women’s team who qualified for the bobsled event at the 2018 Winter Games in Pyeongchang, South Korea. 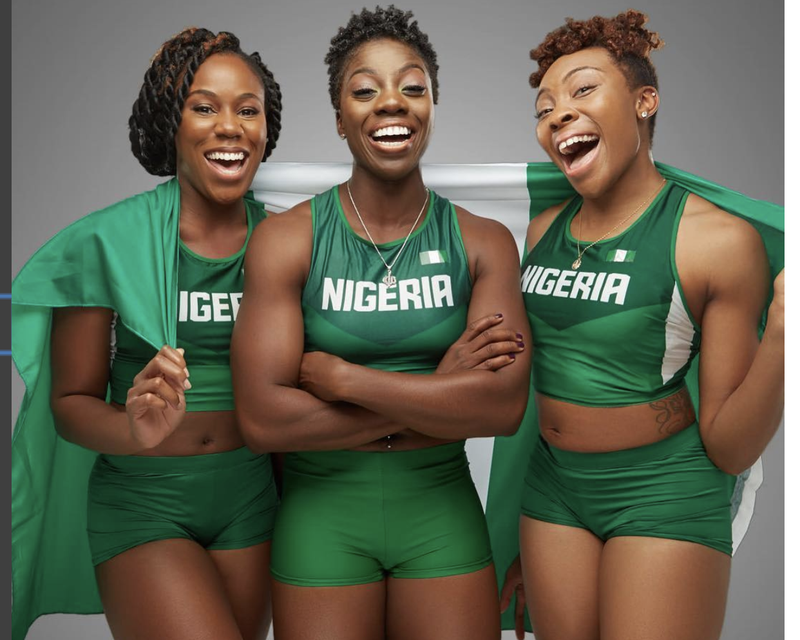 ESPN reports that driver Seun Adigun and brakemen Ngozi Onwumere and Akuoma Omeoga completed the fifth of their required five qualifying races on Wednesday, becoming the first African team, men’s or women’s, to qualify in the bobsled category. “Our objective now is to be the best representation of Africa that the Winter Olympics have ever witnessed,” said Adigun, an African 100-meter hurdles champion and 2012 summer Olympian. Nigeria could secure yet another spot at the Winter Games, with driver Simidele Adeagbo just two races away from qualifying for the skeleton competition, in which a person rides a small sled, known as a skeleton bobsled or bobsleigh, down a frozen track while lying facedown.